The Star Marianas Air fleet consists of 11 aircraft (five Piper Navajo Chieftains and six Piper Cherokee Sixes). This year it will be adding three more Cherokee Sixes. Star Marianas Air is celebrating its 10th year of providing air transportation to passenger and goods in the CNMI and Guam, connecting the islands in this part of the Pacific and making sure that family and friends stay connected and that commerce stays dynamic with the uninterrupted flow of goods. That translates to over half of a million flights, millions of pounds of cargo transported, and countless medical patients who require urgent medical care flown within the CNMI and to Guam. “We are the only scheduled airline based in the CNMI and we are one of the largest employers on Tinian,” Christian added. Founded on Tinian in 2008, Star Marianas Air initially operated with a single trip route as a charter flight provider for the islands of Saipan and Tinian. It received initial certification from the Federal Administration Agency as an on-demand air carrier effective April 1, 2009. Its first flight was a charter between Tinian and Saipan on April 2, 2009. Initially, the company provided passenger and cargo service using three Piper Cherokee Six aircraft. In 2010, it added three more Cherokee Sixes to its fleet. In May 2011, Star Marianas Air began operating cargo charters between Saipan and Rota at the request of the leadership of Rota, who was facing air and sea cargo service challenges, Christian said. In July 2011, the company added cargo charters between Guam and Rota. Because of the high demand but limited operations in using a single aircraft, SMA began efforts to add a twin-engine aircraft to its fleet in 2012 so that they could begin serving Rota with passenger flights. 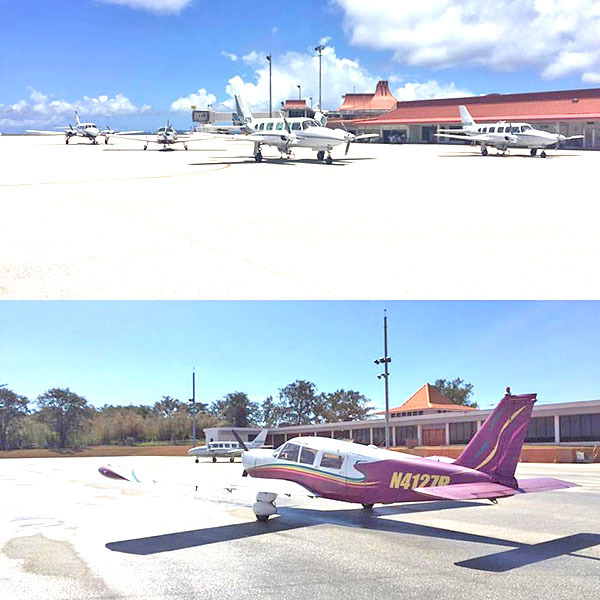 In February 2013, it received FAA approval to begin operating its first twin-engine Piper Navajo Chieftain and started passenger charter flights to Rota and Guam, Christian said. In June 2014, the company was approved by the U.S. Department of Transportation and FAA to conduct scheduled passenger flights throughout the Mariana Islands as an FAA-certificated regional airline conducting commuter operations. That explains the word “Star” in Star Marianas Air, Christian said; the word is an acronym of Saipan, Tinian, Aguiguan, and Rota. SMA also has a strong focus on helping. That includes working with Toys for Tots in the past two years to bring holiday donations to children on Tinian and Rota. In preparation for Super Typhoon Yutu last October, the company flew its aircraft to Guam to be secured away from the storm. In the morning after the storm passed, SMA began flying its planes back to Tinian from Guam filled with thousands of pounds of relief supplies. 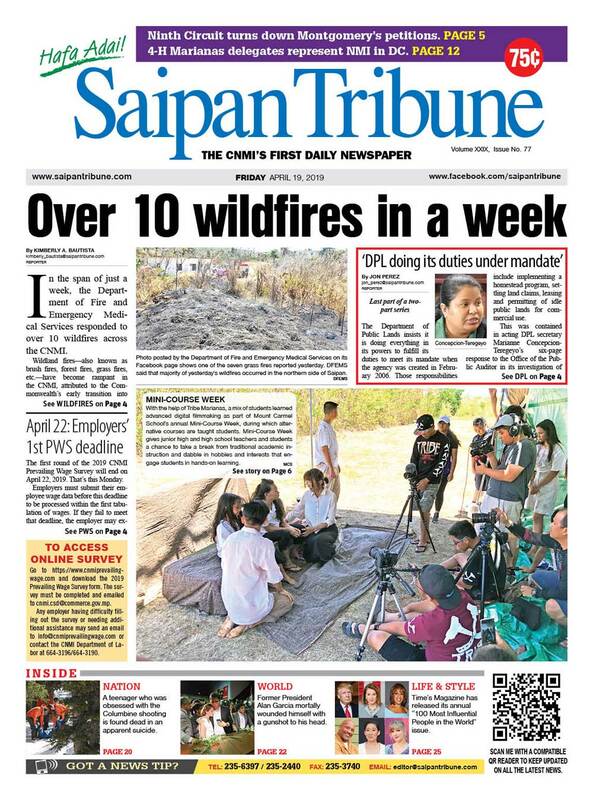 “Two days after the storm had passed we were requested to fly medical supplies, including desperately-needed blood, from Saipan to Tinian before the Saipan airport was officially open for recovery flights. As soon as Saipan’s airport was opened we worked to quickly resume operations, working out of a tent and using a company vehicle to power an inverter. “Within three weeks after the storm, we had flown over 3,000 passengers and 200,000 lbs of cargo in support of relief efforts,” he added. So far, the SMA fleet consists of 11 aircraft (five Piper Navajo Chieftains and six Piper Cherokee Sixes). This year it will be adding three more Cherokee Sixes. That will increase its passenger capacity between Saipan and Tinian, as well as provide more lift for cargo to and from Rota. 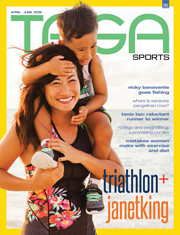 The company employs a total of 145 people, including 40 pilots in Guam, Rota, Tinian, and Saipan combined.